Welcome to The Berlin Bulletin our online message from the Town of Berlin issued regularly to keep you up to date. It contains my message, important updates in Town News, links to Press Releases, and event and meeting reminders in Save the Dates. 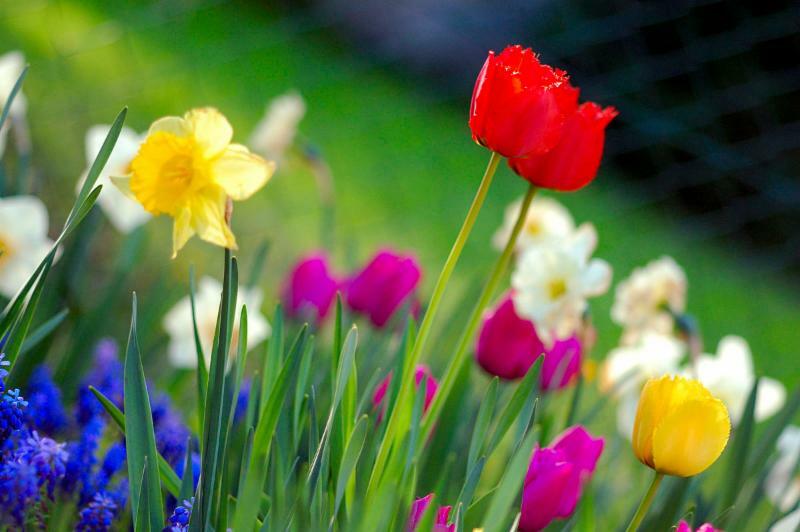 Spring is here and the Town's event calendar has lots of opportunities for you to connect with your neighbors. Check out our Save the Dates section for more information. Enjoy opening day as Berlin’s Little League baseball teams parade down Main Street to the Worcester County ball fields. Walk begins at the Berlin Fire Company. 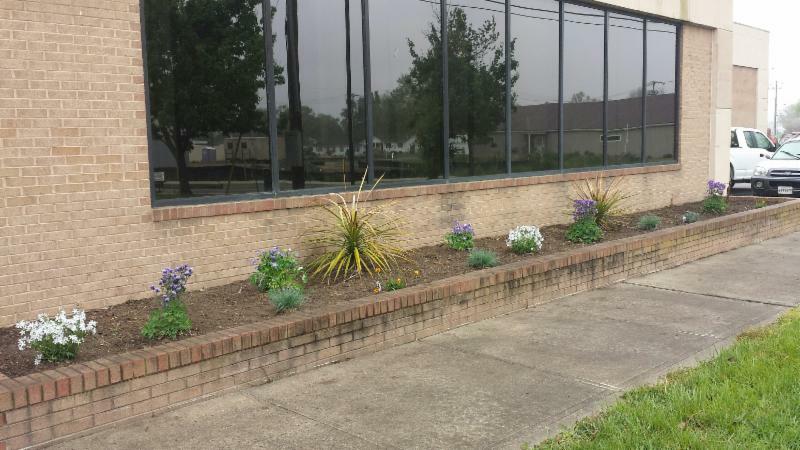 Join us as the community comes together to beautify our parks and many outdoor areas throughout town. Please bring gloves, rakes and shovels. Free lunch provided afterwards. 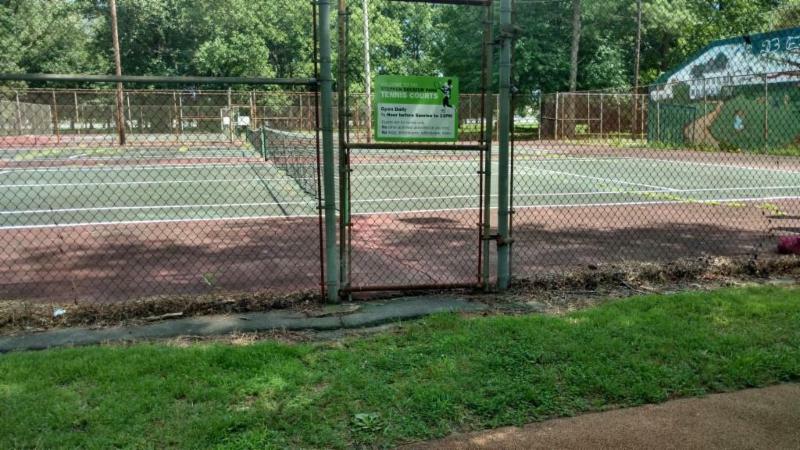 Sponsored by the Berlin Parks Commission. 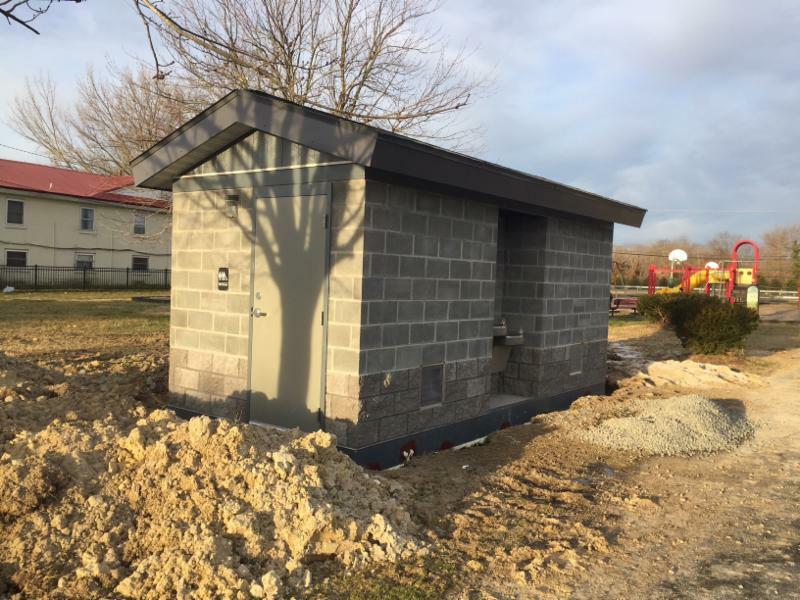 Henry Park Restrooms - the restrooms are installed. We expect them to be operational in two weeks. 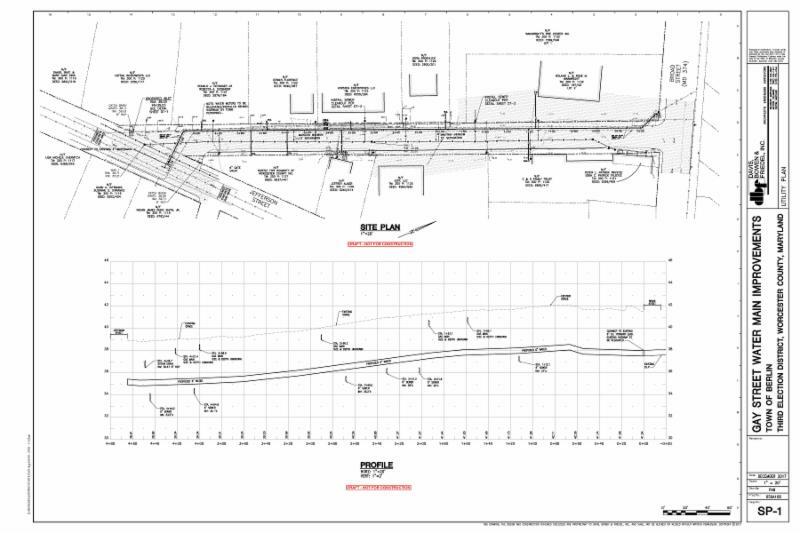 Gay Street Water Main Improvements - We are preparing the project contract and expect to announce a construction start date soon.